« How Did We Get Here? 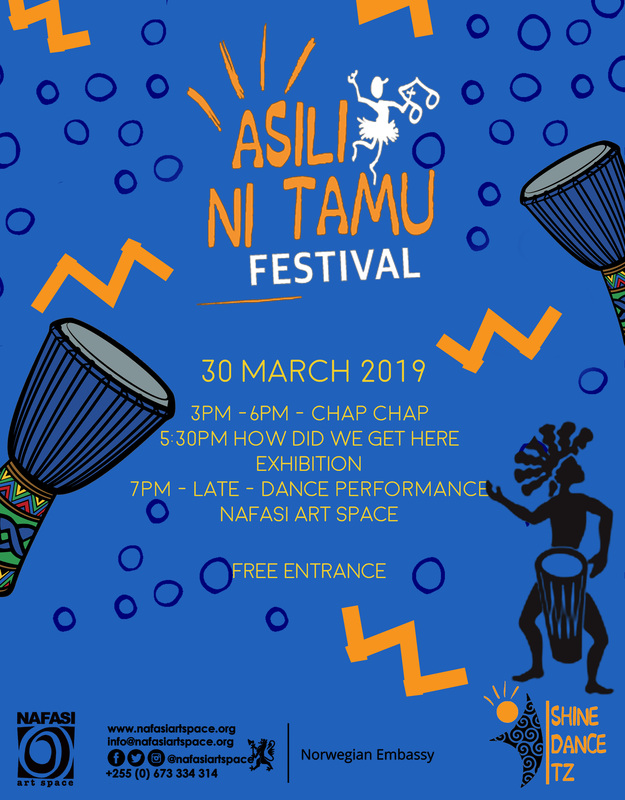 Shine Dance Company welcomes you to the first edition of Asili ni Tamu Festival. A festival that celebrates the traditional dance of Tanzania. The day will start with workshops open to all. In the evening more than 50 performers will set the stage on fire!!! Presented by Shine Dance Company this festival aims to give a space for young Tanzanian dancers to present their work and to preserve the traditional dance scene in Tanzania. The festival also aims to contribute to the growth of the Tanzanian dance industry.